The Save UMass Boston Coalition believes the resources being used to buy Mt. 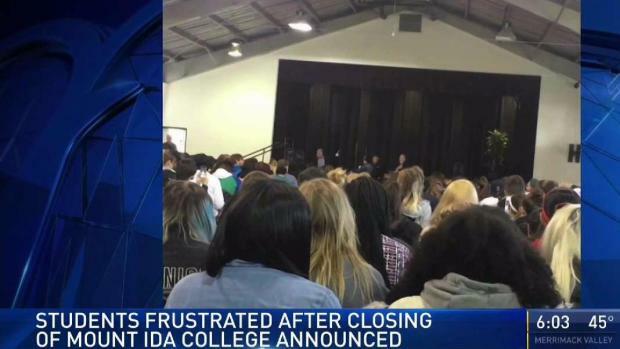 Ida should be used at UMass Boston instead. At UMass Boston, the purchase of Mount Ida College by UMass Amherst is seen as an insult to their institution. Frustration has been growing since the announcement last week that Mount Ida College is closing at the end of the current semester and its assets are being purchased by the University of Massachusetts. UMass Boston feels like this move means their campus will be taking more of a backseat. A lot of them feel like it is undermining their school while their campus is under construction and they feel like UMass Boston is underfunded. The school will close after graduation this spring. 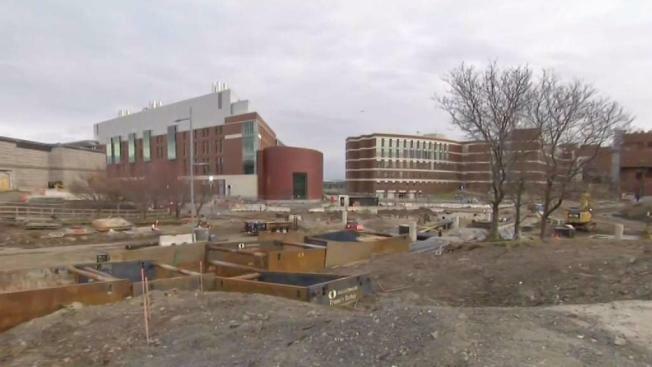 UMass Amherst announced last week it would buy the Newton college, by issuing $37 Million in bonds, and has said it will take over the 74-acre campus and use it for "career preparation programs," in science and technology fields that are in high demand in the greater Boston area. “Amherst can have two campuses but we can’t even have one?” said Professor Joe Ramsey, a member of the Save UMass Boston Coalition. With the Dorchester school facing construction problems, possible educational cuts and an expected $30-million dollar budget shortfall, the coalition believes those resources should be used at their institution instead. "And I think that there is a racial component to it," said one student. UMass Boston is the only minority majority school in the UMass system with more than double the students of color. The Save UMass Boston Coalition is planning a possible protest. Meanwhile, students and faculty are planning a town hall meeting to discuss their response to UMass Amherst buying a campus so close to UMass Boston. That meeting is scheduled for Wednesday, April 18.